This week we’re pleased to cast the spotlight on SalesPortal — a pay-per-call ad network for contact centers, based in Redwood City, CA. 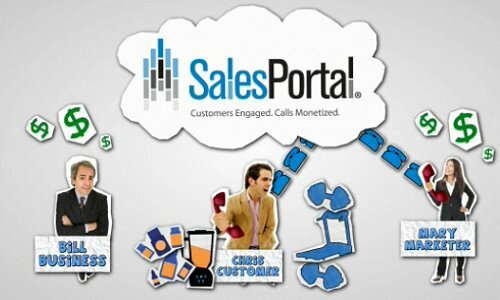 SalesPortal provides a platform whereby any organization with a call center can monetize its customer service traffic. Existing customers are provided phone support in the normal manner by the host company. At the end of each call, customer service reps use SalesPortal infrastructure to provide offers to these customers from other partner organizations in the SalesPortal network. Depending on the demographics of the host company’s call center clients, a caller could receive offers from one, or many different partner organizations. Customers are under no obligation to participate in the additional offers. If a caller declines an offer, the customer service call is completed without further action. Conversely, if a customer wants to hear offers from participating partners, he or she is then connected with the offering company that the caller is most interested in. The entire transaction is automated through SalesPortal. A simple API allows SalesPortal to tap into the customer relationship management software of the host company. Only relevant offers from companies the host organization has chosen to partner with are displayed on the customer support reps’ systems. 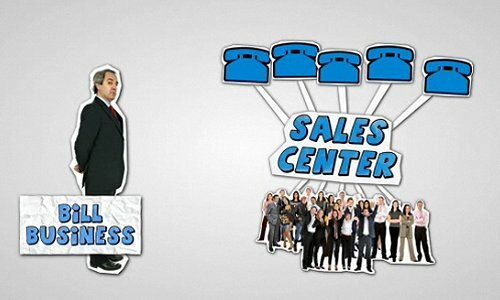 SalesPortal offers a value added solution for its host companies, advertising partners, and call center users. Customer service is typically viewed as revenue negative function for business. In other words, it costs a fair amount of money to operate a call center, and there’s not typically any revenue opportunities associated with this business channel. 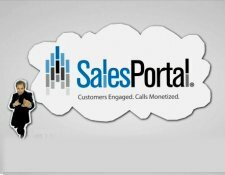 SalesPortal takes what used to be a cost center and turns it into a revenue generator; the host company is paid for each sale lead generated by its call center staff. The SalesPortal platform makes the entire process seamless for all the parties involved. According to SalesPortal’s co-founder and CEO, Saurabh Khetrapal, “more than 45 billion sales and service calls placed into North American contact centers annually.” Companies that use SalesPortal have an audience of “live, on the phone, engaged customers who are highly likely to transfer to the marketing partner to learn more about the related products,” he says. SalesPortal’s success rates are impressive. Mr. Khetrapal says that SalesPortal marketing campaigns have over 10 percent opt-in rates, and 15-17 percent lead-to-sale conversions “by virtue of high partner-product relevancy” and live, immediate engagement with qualified customers who are already in the sales channel. If your company operates a call center, you can sign up with SalesPortal and receive bids from partner organizations that will pay you for leads generated from your customer service calls. 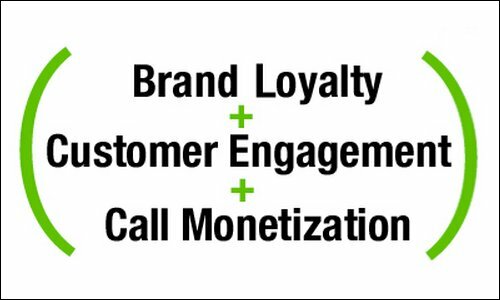 This allows you to monetize your customer service calls and provide additional value to your customers at the same time. If your company needs relevant, qualified sales leads (and what company doesn’t? ), SalesPortal’s host companies can provide you with new, targeted audiences for your products and services. Since you get to bid on which host companies you’d like to partner with, and how much you’d like to pay for each lead, you’re in total control of your advertising spend. Everything is tightly tracked through the SalesPortal platform, so you can very accurately determine the conversion rate and value of your sales leads. Of course, if you’re a customer of a company that uses the SalesPortal platform, you stand to get a number of great offers from companies you might not have otherwise been exposed to. The benefits will be delivered to you without jeopardizing the service and support you expect from the original company you’re dealing with. You can reach out to SalesPortal through its website, on Twitter, or on Facebook.